The Wi-Fi / 4G WEBBING hotspots allow the optimization and the mastery of the mobile telephony costs, whether it’s in Roaming situation or in the home network country. Up to 10 equipments (smartphones, tablets, PC) can be simultaneously connected with the Webbing hotspot to allow data exchanges (e-mails, surfing, mobile applications), at extremely reduced rates, while getting a huge simplicity of use and an excellent quality of 4G reception. Moreover, the Webbing portal generates consumptions alerts in real time and allows to block some types of Data traffic. 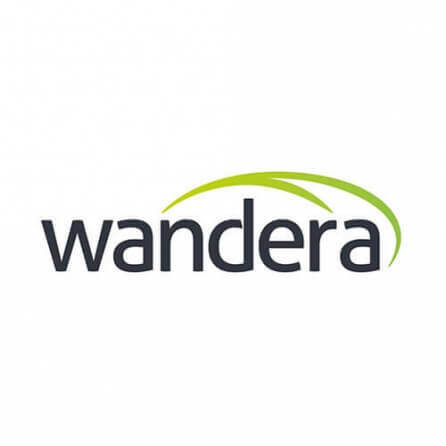 Recognized as “Cool Vendor in Enterprise Mobility” by The Gatner Group in 2014, Wandera is an American software publisher whose European HQ is based in London. Neoditel selected the Wandera platform to meet the needs of mastery and control of “voice” and “data” consumptions expressed by our customers for their smartphones, mainly for the exchanges of roaming data, which can be extremely expensive. Through its partnership with Wandera, Neoditel proposes a third-party solution as a complement to its “TelcoPILOT” Telecom Expense Management services. By administering this solution for the customer, Neoditel guarantees to avoid bill shocks costs caused by intensive use of smartphones during travels abroad. 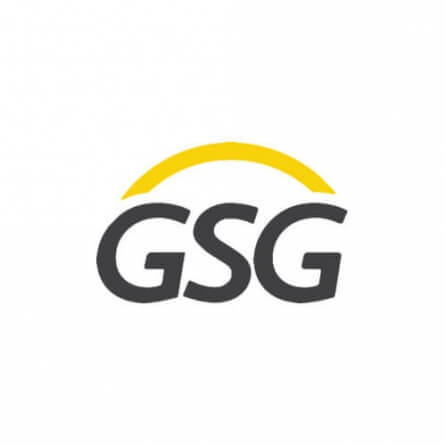 The TEM supplier GSG Telco, which ranks among the leaders of the Telecom Expense Management solutions, selected Neoditel as a partner for the implementation of its management and optimization of telecommunications software on French and European markets. Multi-specialists of management software, DIMO Software, knew how to develop its position since almost 20 years in several peripherical fields to the ERP. 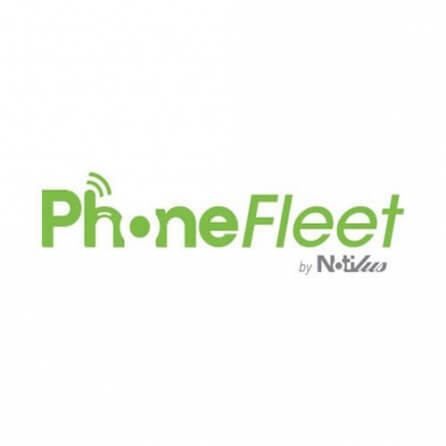 Neoditel established a partnership with DIMO Software to distribute PhoneFleet, but also to complete the software with additional services of feed / maintenance of the system, of telecom cost cutting, of invoices control, etc. 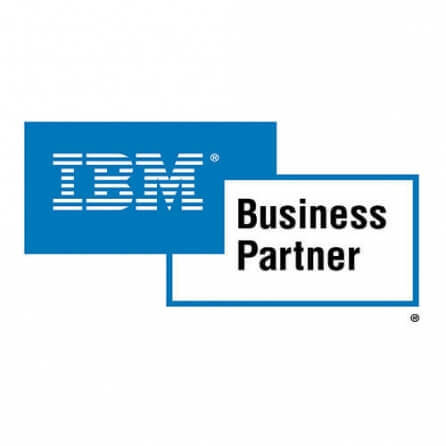 IBM realizes international projects in the field of Telecom Expense Management and integrates the Partners – Experts skills such as Neoditel for the audit, the optimization and the telecommunications management of large companies. Neoditel strengthens its international presence by being a partner of the Asian Development Bank. For the past 52 years, this financial institution has been dedicated to supporting economic and social development in Asia and the Pacific countries through loans and technical assistance.